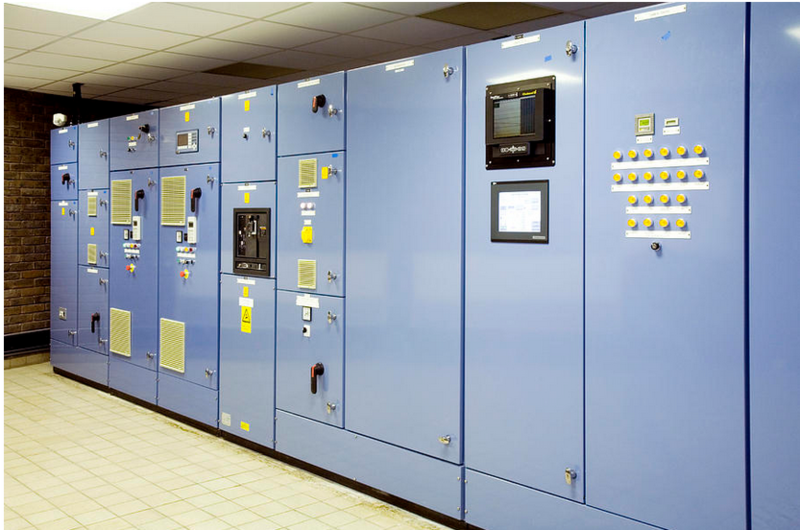 Ltd. “System Automation Service” offers one source for control panel assembly, PLC control panels, harnessing, wiring and electronic assemblies with engineering services to ensure innovative design and quality products. With our assistance our customers can improve their control panel assembly and save time through integration. You already understand that sourcing and controlling the supply chain of complex control panels is a daunting process. Control Panels and Control Assemblies require a complicated and precise manufacturing operation – something that is beyond the capabilities of many manufacturers. Manufacturing handles multiple components, we do more than assemble them — we take them to the next level, saving time and money in the process. Our Panel Assembly can be part of a turn-key project or as an individual service based on customer requirements.